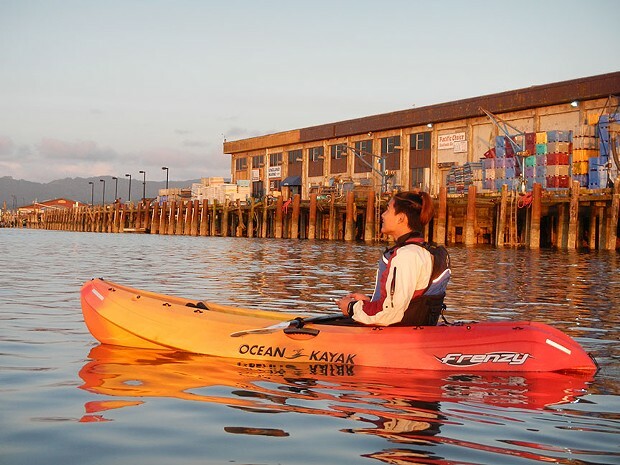 Come join us for this popular evening paddle and watch as the evening skies blossom from our exquisite Humboldt Bay! We provide warm gear, experienced guides, and a wide range of kayaks, that will all help to create the most memorable adventure. This fun and easy paddling excursion is open to folks of all skill levels! Register by Thursday before the event. When: Fri., April 19, 5-8 p.m.